Personal wealth estimated at over £300m, yet they want taxpayers to pay for the building? This is an absolute disgrace. 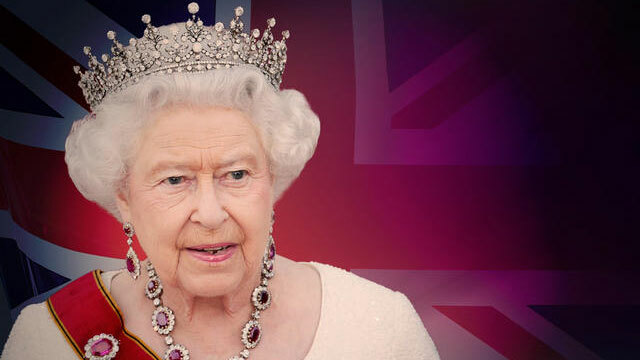 An indictment of the Queen’s scandalous mismanagement of royal finances over six decades. MPs have repeatedly called on the Palace to fund repairs by opening up to tourists all year round and they’ve refused. If the royals can’t look after the buildings and raise their own revenue to fund maintenance, it’s time to give them up.